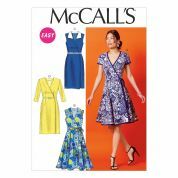 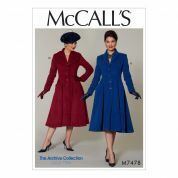 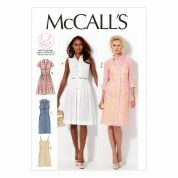 The McCalls sewing pattern range is truly extensive and Minerva Crafts is proud to stock every pattern. 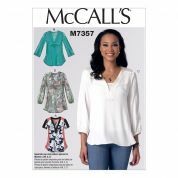 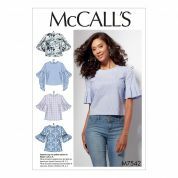 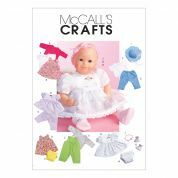 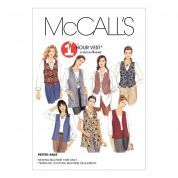 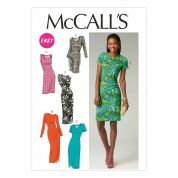 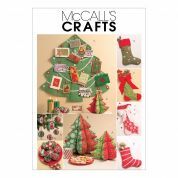 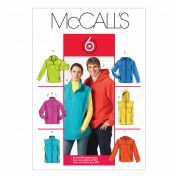 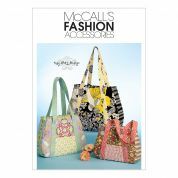 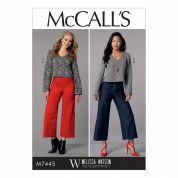 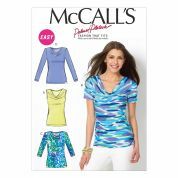 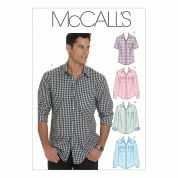 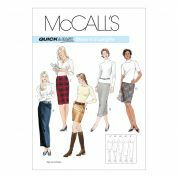 McCalls was founded in 1870 and is now the largest of all the sewing pattern companies. 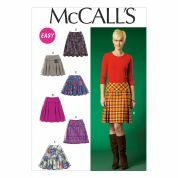 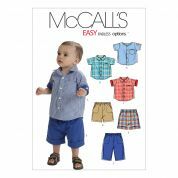 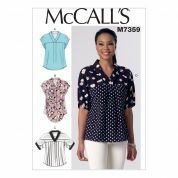 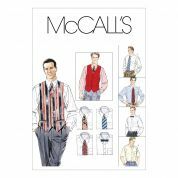 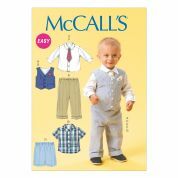 Most McCalls patterns are available in a wide range of sizes to suit all body types. 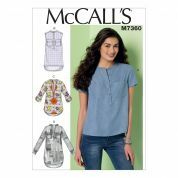 The range of tops and dresses is huge and offers you so much choice! 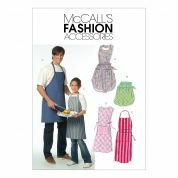 They also do a really exciting range of special occasion wear and costumes for fancy dress parties.